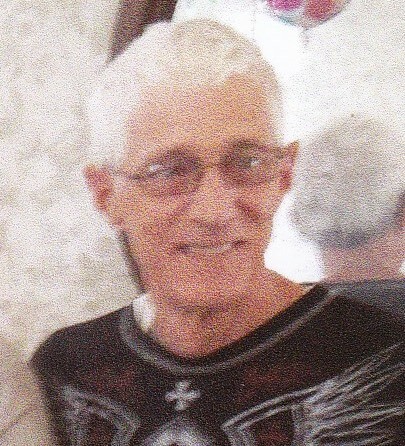 Jeffrey A Lesage, 60, died suddenly at his home in North Fort Myers, FL on August 18, 2015. Jeff was born in Winooski on January 23, 1955 to the late Maurice and Geraldine (O’Day) Lesage. He graduated from Winooski High School in1975. Jeff was raised and lived in Winooski for most of his life before escaping the Vermont winters and moving to Florida in 2006. Jeff loved the time he had with his partner, Jennifer for the last 10 years and was always so good to her. His dog, Sophie, also brought him great joy and he was always ready to share a picture or two of her. Jeff had a life-long love for woodworking and was working on a model of his dream home when he passed away. Jeff is survived by his partner, Jennifer Yergeau, of No Fort Myers, FL, 2 sons- Sean Lesage and Paul Lesage, both of Jericho; 2 brothers- Stephen Lesage and wife Peggy, of Winooski, Dale Lesage and partner Barbara Shores of Georgia, VT; 1 sister- Donna Churchill of Essex Junction, 4 grandchildren and several nieces, nephews, aunts, uncles, and cousins. He was predeceased by his parents and brother-in-law, Phillip Churchill.